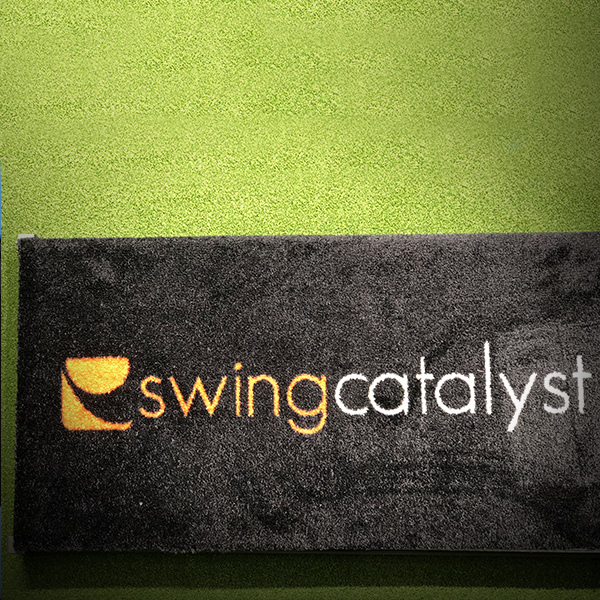 The most highly regarded piece of technology in golf when it comes to pressure plates, used by many of the world’s best golfers, Swing Catalyst measures ground force reaction and where and how the pressure moves during the swing. 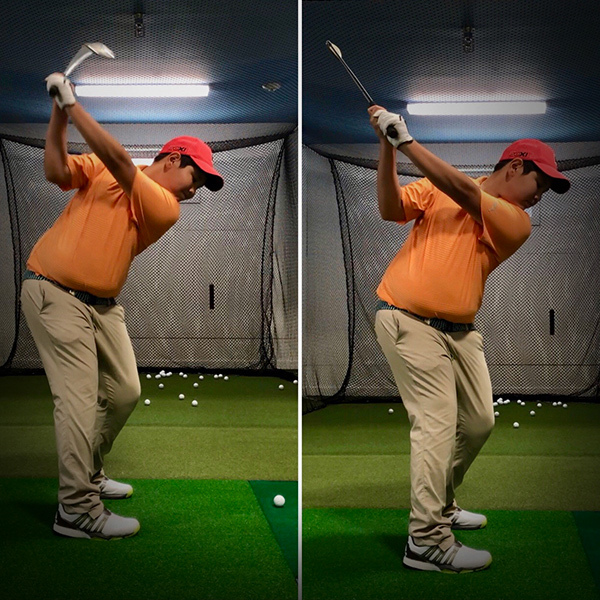 Through changes in pressure levels, shifting pressure in different directions and timing, dramatic swing changes can be made that create highly efficient swings and substantial increases in distances. K-MOTION Interactive is one of the first companies to introduce 3D motion capture within the golf industry. 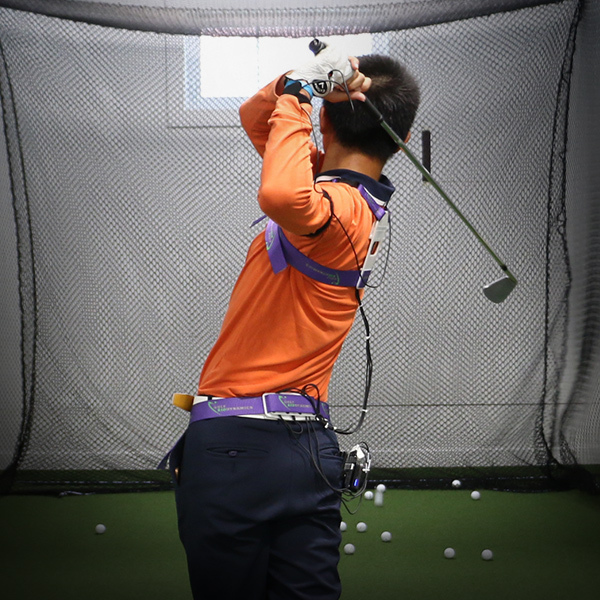 The 3D wearable wireless vest gives instant feedback to the player through sensors placed on the upper torso, pelvis, lead arm, and lead wrist. 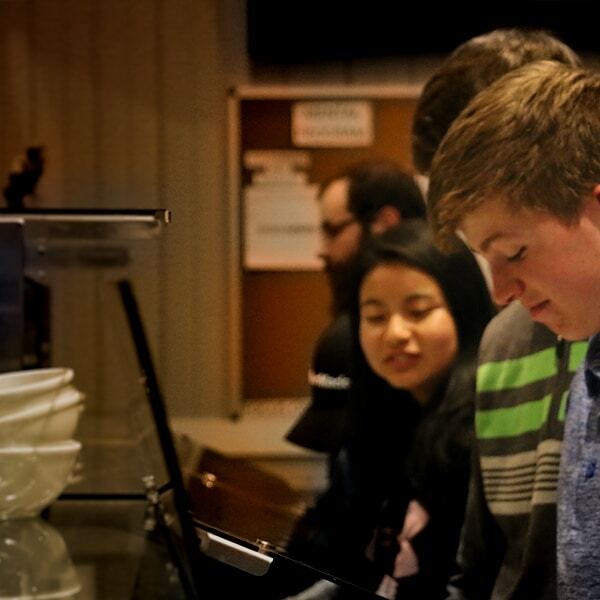 Through the use of visual and audio cues, the player is directed into the correct position. 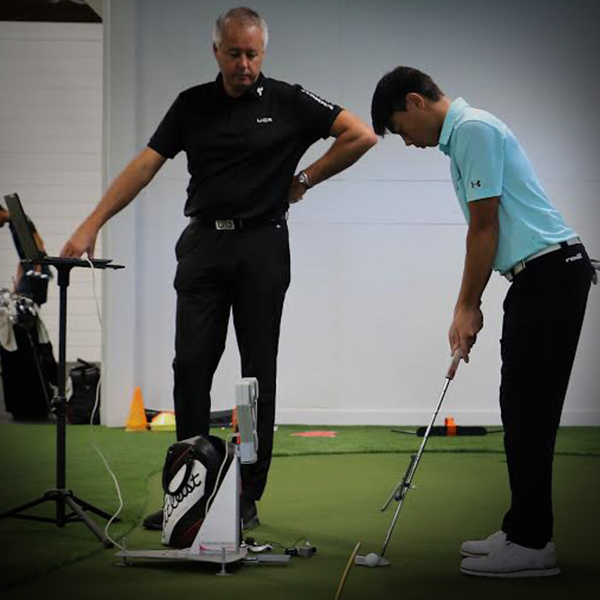 The use of K-MOTION will accelerate the player’s improvements when used with experienced coaches who can fully utilize the drills and training programs in coaching. Industry leading video analysis software that allows coaches to analyze a golf swing from a number of different camera angles, in slow motion, making comparisons to Tour players and showcasing technical changes to the players. A Doppler radar that tracks both the golf club and golf ball giving 28 different parameters. This is the world’s most prominent tracker and is used by PGA and LPGA tour players. 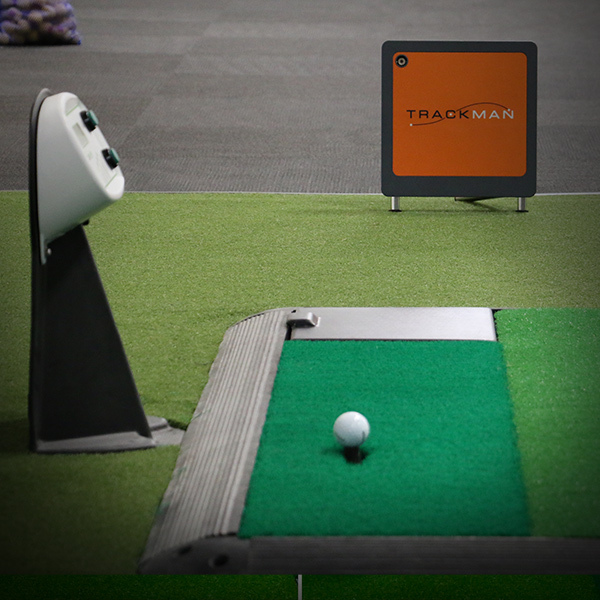 The rich data gathered by the TrackMan allows accurate information to be given, taking out any guess work. A high level of working knowledge is needed to fully utilize this piece of equipment. Brings comprehensive, real-time ground mechanics data & insight. The force pressure mat is designed to be portable for use on the practice range for full swing as well as putting, chipping and pitching. Information on how the center of pressure shifts in the swing gives experienced coaches the ability to make quick and sustainable swing fixes. Knowledge of how the pressure shifts during the swing allows a player to understand how to generate maximum power with their swing. The most recognizable putting system, it users radar and lasers to give precise information, collecting data on things such as club path, face angle, tempo, ball spin and centeredness of strike. Through this rich data, SAMPutt Lab then allows quick and factual changes to be made, when in the hands of a highly skilled coach. 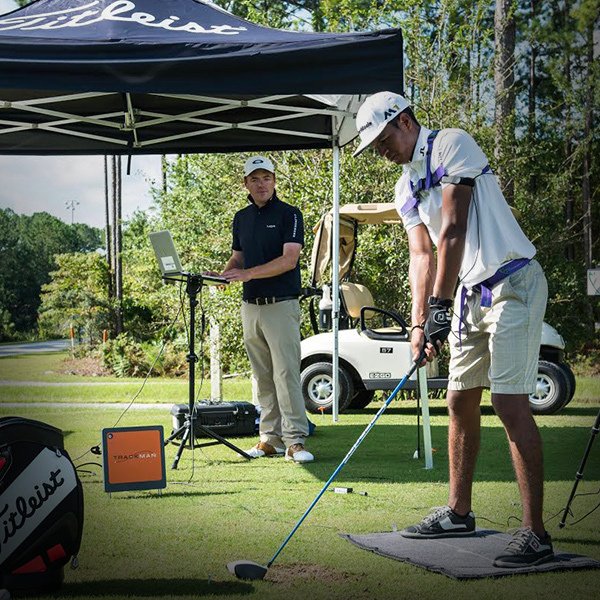 Performance Training at IJGA specializes in customized performance-based assessment, training and training management. 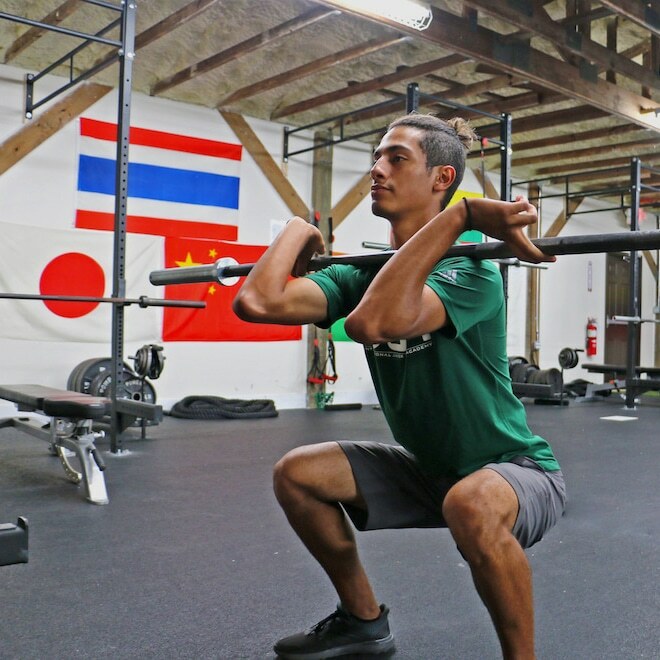 Significant emphasis is placed on the athlete’s quality of movement, power and durability in an effort to mimic the demands of the athlete’s golf game and address their individual needs. We use a science and fact-based approach to identify the friction points to an individual’s progress and develop a plan to create efficiency and productivity in those areas. 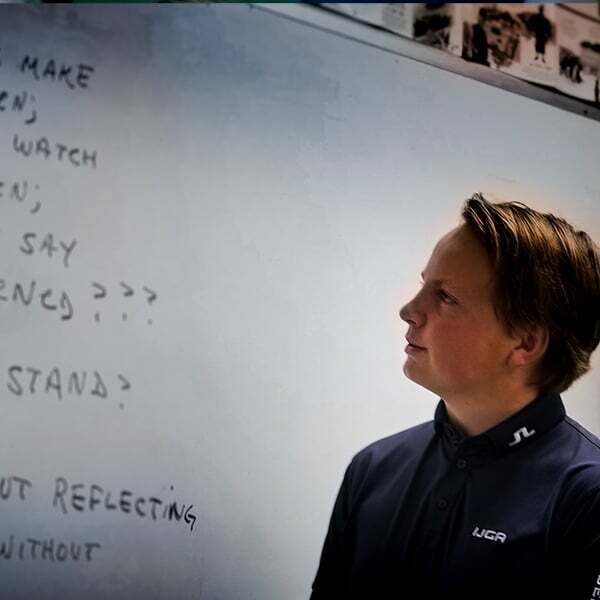 This is done in a robust and well-coordinated manner consisting of three critical areas – the classroom, the training tee and tournament experience. How much you put out has a lot to do with what you put in. Students are educated in the importance of good nutrition for building and maintaining their strength. We know how important it is to provide the proper nutrition to our student-athletes. By providing three well-balanced meals a day, seven days a week, students are able to maintain strong, healthy bodies as they continue to grow.